Where’s your favorite place? The dining room, great room, bedroom? Is it colorful, fresh, comfortable, as you’d like? If not, discover it all at Baker’s Home Furnishings. A respected Tucson name and must-see destination for all your home furnishings and accessories. 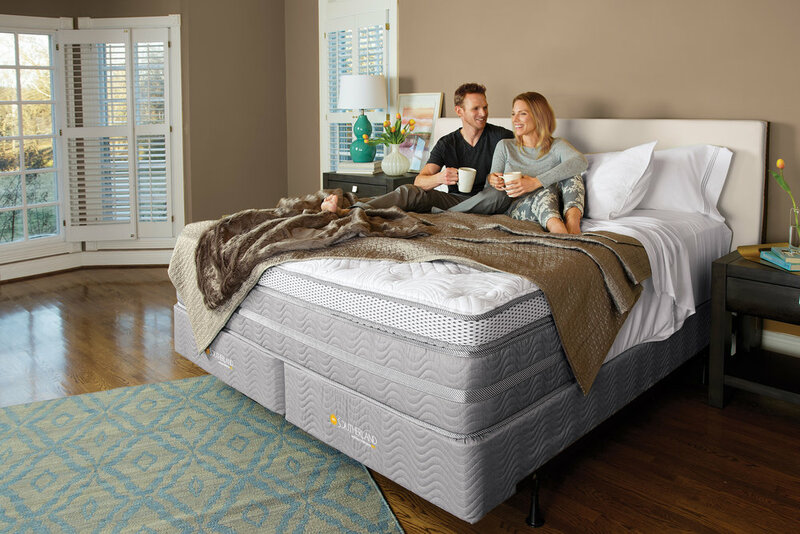 Create your favorite place at Baker’s Home Furnishings. It’s comfortable here. At Baker's, we're committed to being Tucson's destination for unique high quality furniture. The living room is the anchor of the home. 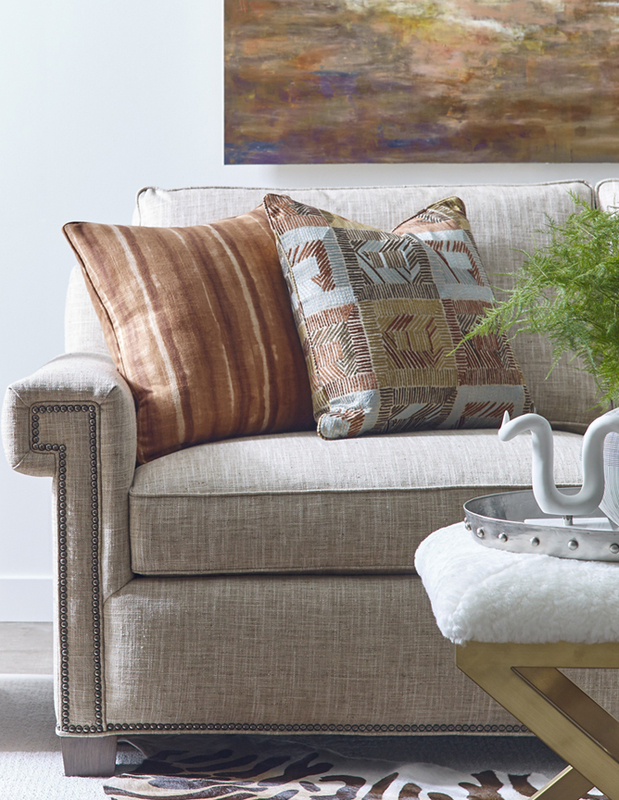 Make a statement with new collections that result in a sophisticated and liveable space. 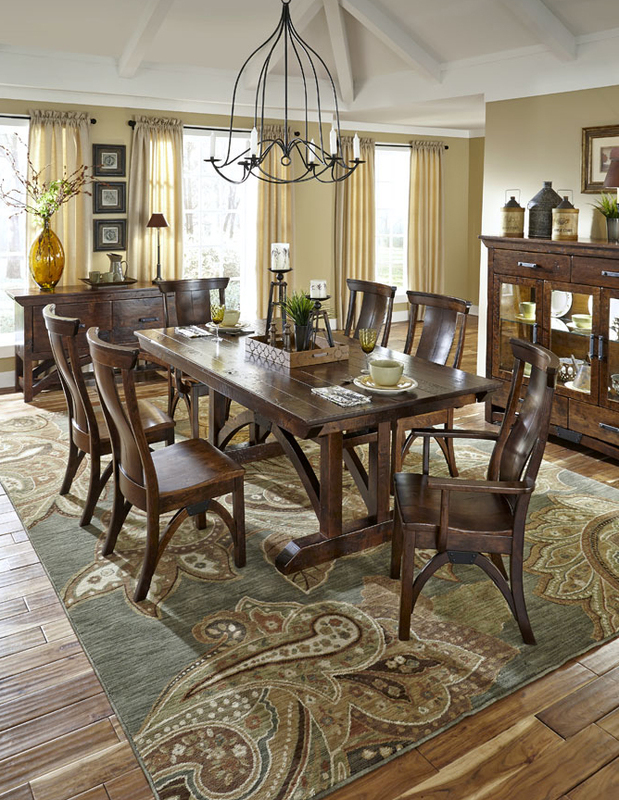 Baker's offers an extraordinary range of dining collections and accent pieces in finishes and styles that will reflect your homes' design. The bedroom should be your sanctuary. Create a stylish room with beautifully crafted bedroom collections that will give your room the serenity you desire. Bring luxurious leather into your home. We carefully choose the best leather brands for our collections with beautiful details that add depth and character. 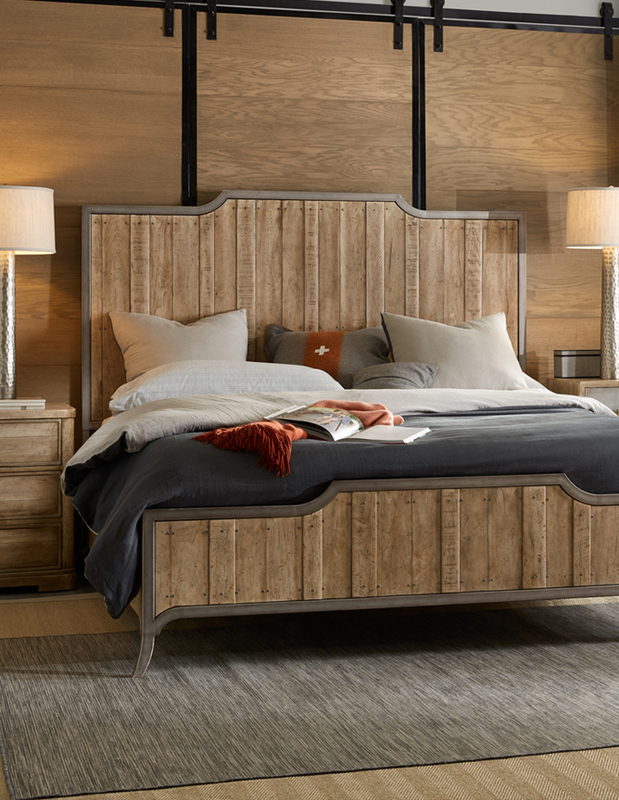 We have many textures and colors from contemporary to rustic that embody southwest living. Leather furniture is as unique as you are. At Baker's, you'll find something that will suit your specific design taste and will last a lifetime.